World Tuberculosis Day, falling on March 24 each year, is designed to build public awareness about the global epidemic of tuberculosis and efforts to eliminate the disease. 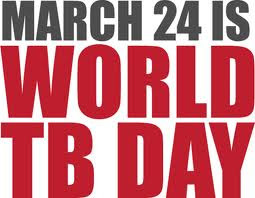 Today tuberculosis causes the deaths of about 1.7 million people each year, mostly in the Third World. March 24 commemorates the day in 1882 when Dr Robert Koch astounded the scientific community by announcing that he had discovered the cause of tuberculosis, the TB bacillus. 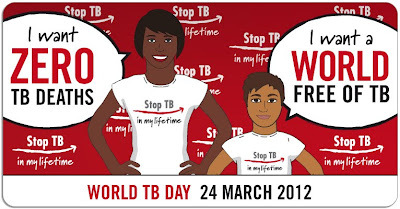 At the time of Koch's announcement in Berlin, TB was raging through Europe and the Americas, causing the death of one out of every seven people. Koch's discovery opened the way toward diagnosing and curing tuberculosis. Call for a world free of TB.
. Masaoka Shiki, Nobo san 正岡子規 .
. Kawabata Bosha 川端茅舎 .